Why are Sebastian Ingrosso, Alesso and Otto all mixed up? 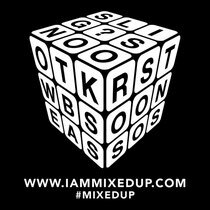 This week, an image of a Rubik’s Cube along with the website iammixedup.com and hashtag #mixedup was posted across the social media networks of Sebastian Ingrosso, Alesso and Otto Knows. Naturally, it spurred lots of debate amongst dance music fans as to what exactly this all meant. 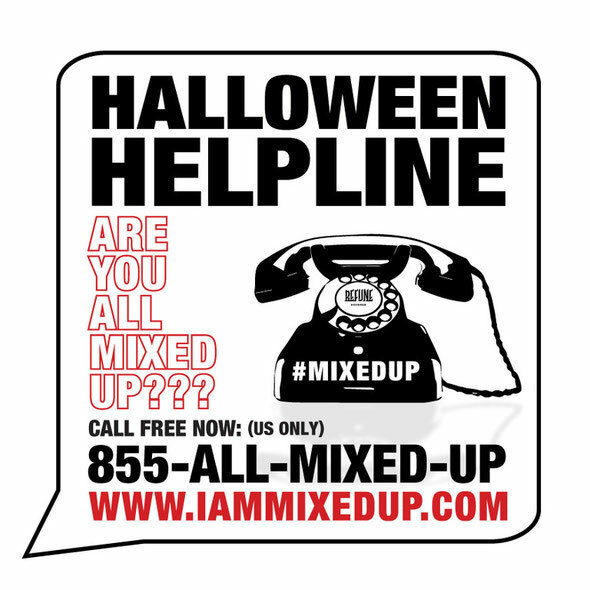 In an effort to help all those who may be All Mixed Up by this cubed word scramble, for US-based clubbers, a special toll-free hotline was also recently launched. If you want involved, just call 855-All-MIXED-UP for assistance. Operators are standing by!